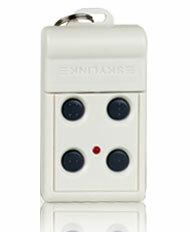 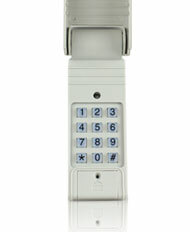 Universal 18 Series - Universal Remote Control Rolling Code Tech. 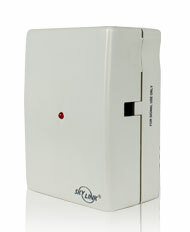 Control your garage door with the Skylink's Garage Door Receiver. 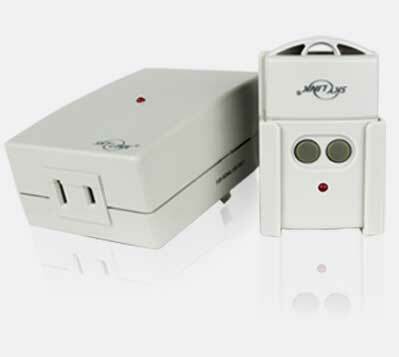 When installing the 18R Garage Door Receiver, simply plug it into the AC outlet inside the garage and connect the two wires to the back of your wall console or motor. 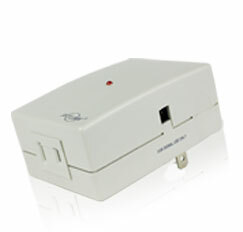 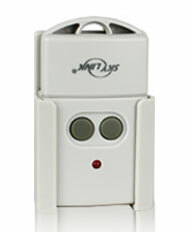 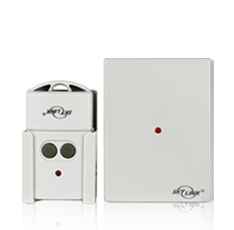 It works with most brands of garage door openers. 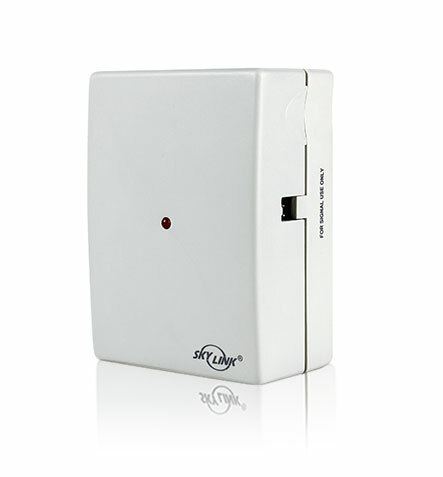 Control the plugged-in device from your transmitter. 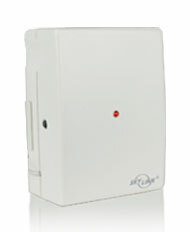 Quick and easy way to operate the garage door with your existing Skylink Transmitter. 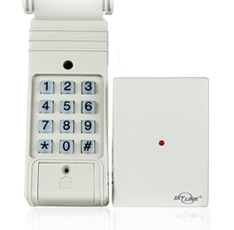 Generates unique encrypted codes for enhanced security each time a signal is transmitted.